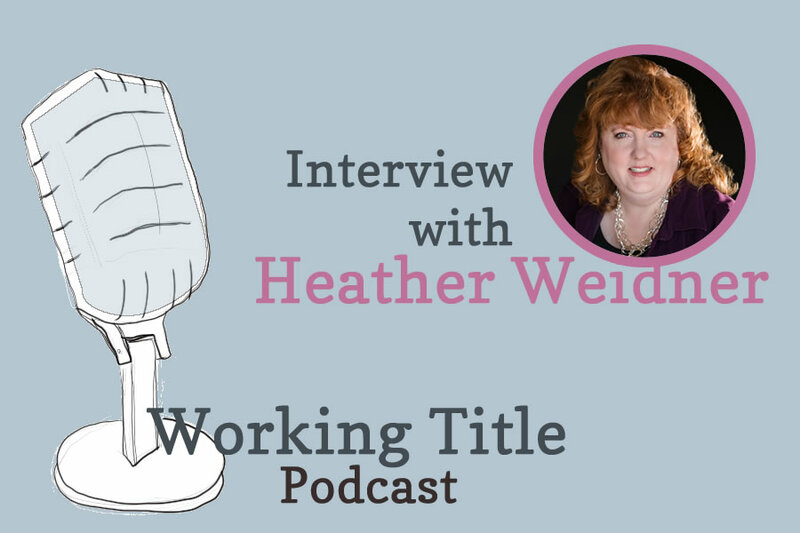 Cozy mysteries and crayon bullets — in episode 16 of Working Title podcast, I speak with Heather Weidner, author of the Delanie Fitzgerald mysteries. 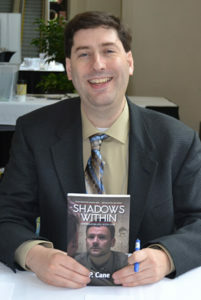 We discuss tips on author branding, press kits, the importance of reader reviews, and more. Thanks, J. P. I’m looking forward to it! 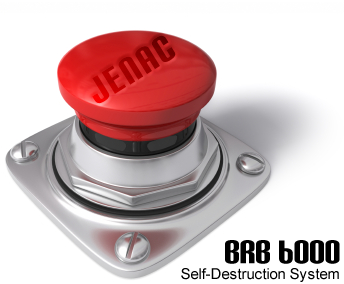 Great podcast, Heather and Josh. Heather, it really hit home to me when you were talking about outlining vs pantsing – mystery writers need to be careful when moving chapters around. You could remove an important clue from the throughline of the story. I imagine mystery writers have to be very careful! I’m glad you found Heather’s advice helpful! I like her website and it has made me want to really work on updating my own. Thank you for being a listener, Julie!